We’re ecstatic to finally reveal CAVALRY, the first single from our forthcoming album ‘THE BEIRUT SCHOOL’ . 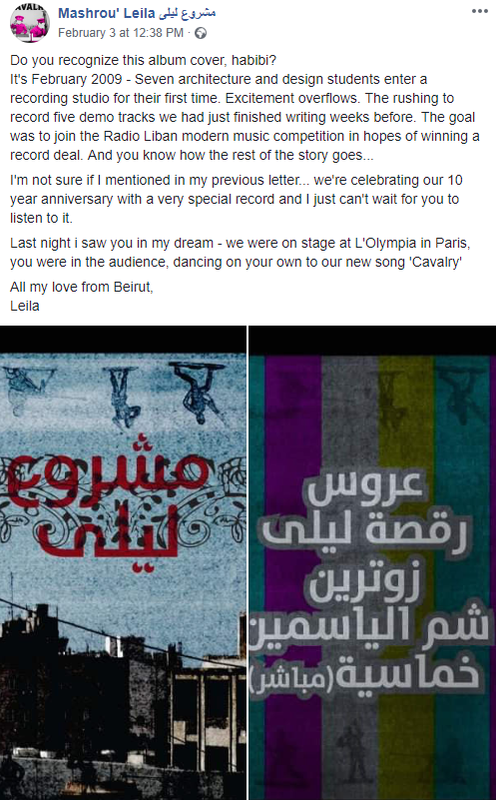 An album that celebrates the first 10 years of Mashrou Leila and kicks off our next chapter together on our biggest European tour to date in March! 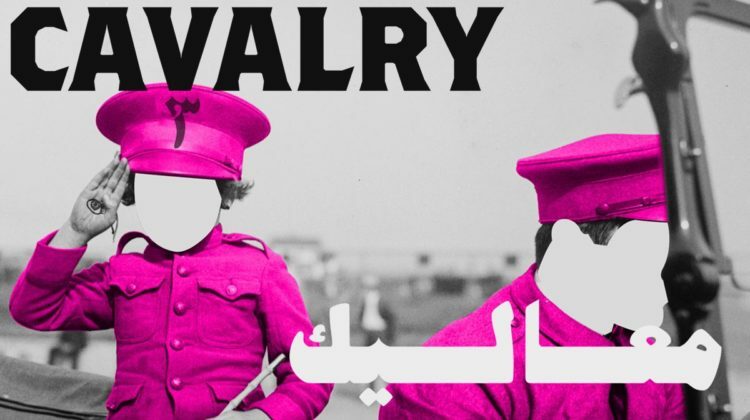 With these words, the popular controversial Lebanese pop group Mashrou’ Leila announced the release of their new single “Cavalry – معالي”, which comes off their upcoming 4th studio album “The Beirut School – مدرسة بيروت”, set to be unveiled later on this year. 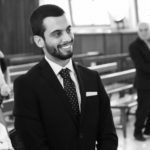 The band’s latest hugely successful record “Ibn El Leil” came out in 2015.